Pre-register your visit to FHA-HoReCa to enjoy full waiver of the admission fee amongst other perks! 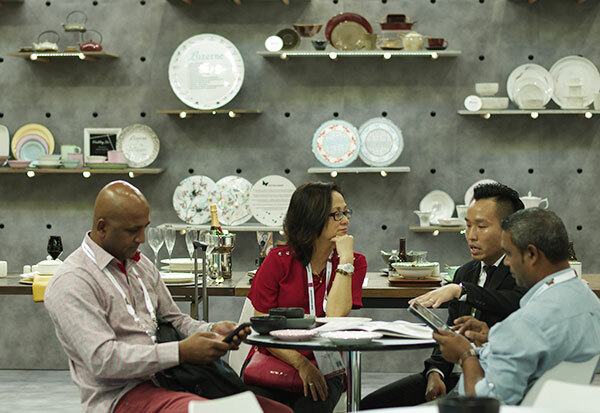 Online pre-registration for trade visitors will commence in September 2019. 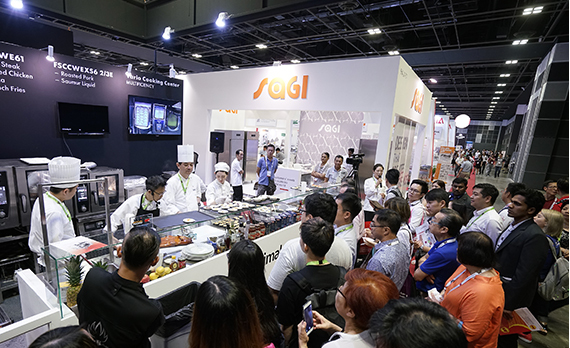 Expect the most extensive line-up of leading HoReCa (Hotel, Restaurant & Café) suppliers who will showcase the latest products and smart technologies for Asia’s fast growing food & hospitality industry.